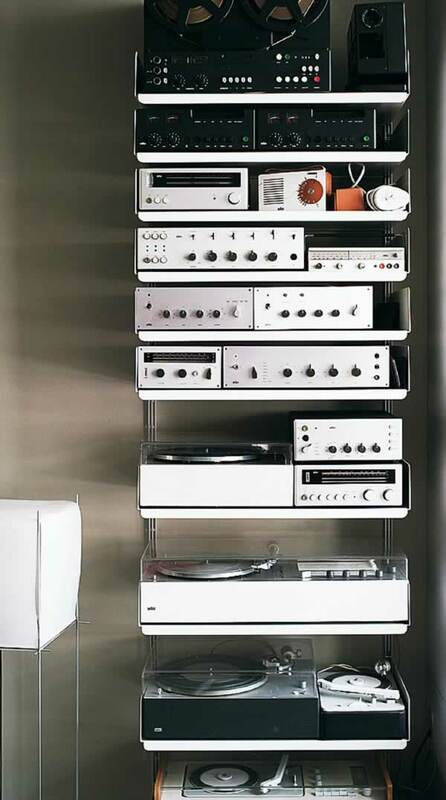 A collection of Braun electronics from the Dieter Rams era. His “less, but better” approach to design produced incredibly timeless products. They look just as modern today as they did when first released. I think we are entering an era of design which will produce timeless software interfaces. We can see it already. Things like iA Writer & Byword are replacing Word© for writers. What a great time to be designing interfaces.